Anthony has been in the Real Estate industry for 8 years. It all started back in the U.K after Anthony finished his schooling and had been offered the position of Trainee Sales Negotiator for Mann Countrywide. It was here, Anthony learnt the foundations of his craft that lead to a very successful sales career. Within 3 years Anthony had become a Sales Manager and took a giant leap to an agency that really is the forefront of Real Estate in the United Kingdom; Ward & Partners (part of the Arun Estates Group). Within 14 months Anthony had been promoted again to take control of his first office. An office that had been failing but had buckets of potential to succeed given the right leadership, and with Anthony at the helm did exactly that. Ward & Partners are true marketeers, using innovative techniques to market a home in its best possible light and out passion other agents to deliver an outstanding service. Anthony went on the win numerous awards and was given the means to become the number one agent in the City. His career went on from strength to strength allowing Anthony to be in the position to open a state-of-the-art Real Estate agency in North Lakes, QLD. Anthony moved to Australia in 2013 for his partner, Carissa whom is Australian and has 7 years’ experience in Property Management, which will no doubt have a great influence on the business. 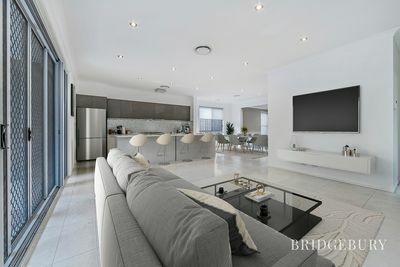 Bridgebury Real Estate has been created off the best ideas and techniques to ensure customers & clients get a whole new experience. An experience that has a sole purpose to deliver the best result! As the Owner / Principal, Anthony holds a current Real Estate Licence and is an active member of REIQ (Real Estate Institute of Queensland). If you would like to discuss the prospect of working with Anthony on the sale of your home or to find the home of your dreams, please contact him through the details below. SPECTACULAR FAMILY HOME THAT’S A ONE-OF-A-KIND IN THE CASTLE HILL ESTATE WITH CITY VIEWS!! REDUCED TO SELL!! 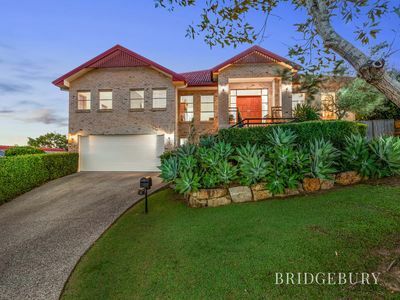 A STUNNING DOUBLE STOREY FORMER DISPLAY HOME WITH ALL THE TRIMMINGS!! 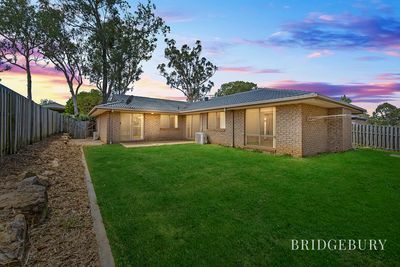 STUNNING FAMILY HOME SITTING ON A 803M2 BLOCK WITH A SHED!! 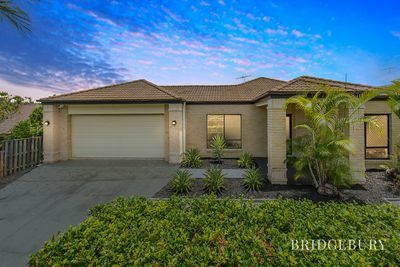 After having our house on the market for a number of months without an offer we decided to contact Anthony at Bridgebury Real Estate to discuss selling our home. We were very impressed with Anthony’s professionalism and his genuine passion and interest in selling our house. He provided us with excellent and honest communication throughout the process which ended up in a successful sale after a very short time frame. If we were to sell our house in the future we would definitely use Bridgebury Real Estate again.